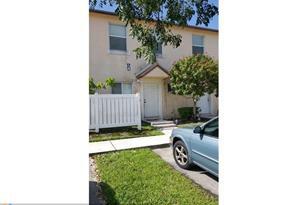 Well taken care of Townhome in the beautiful City of Margate. 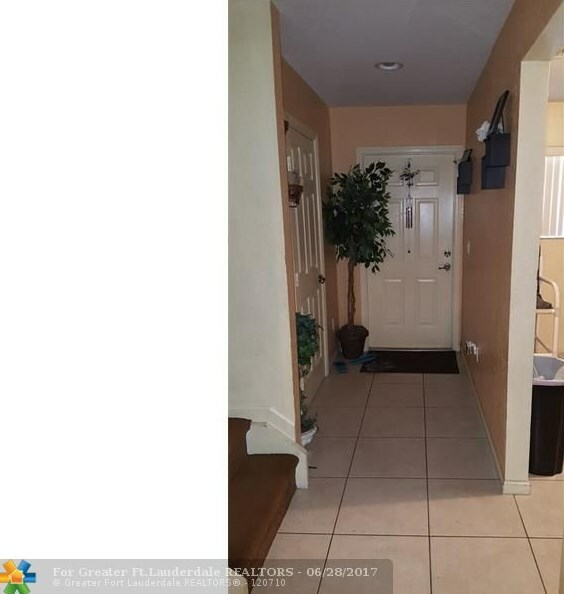 Close to the pool and centrally located. 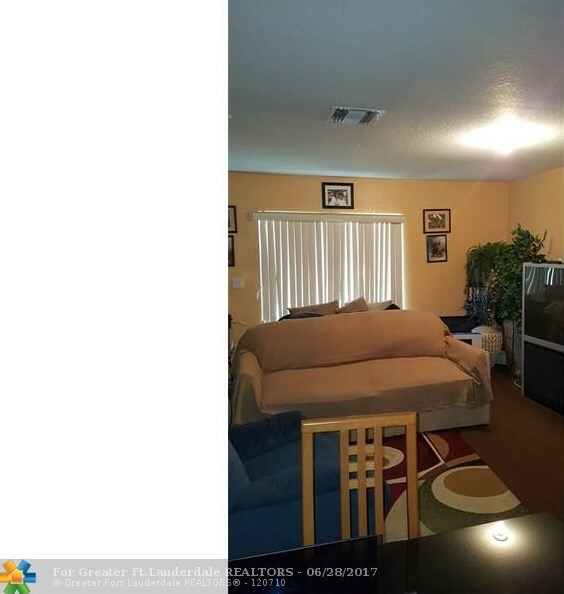 It's back on the market because the buyer could not qualify for a mortgage. All Financed offers must submit a DU approval and proof of down payment. 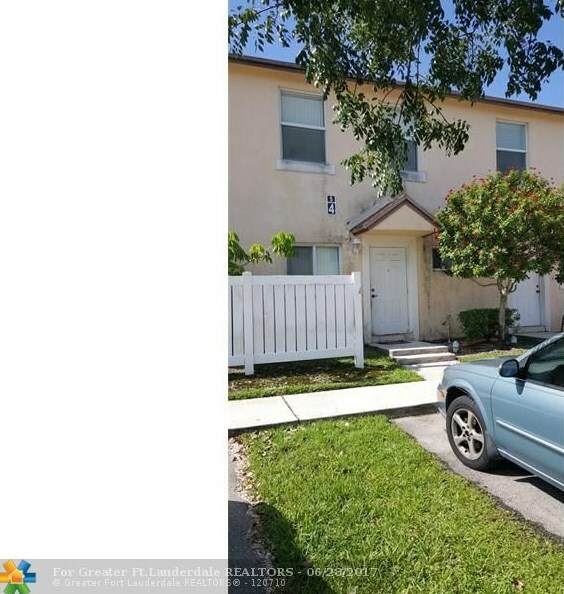 6629 Winfield Blvd, Unit #4-5, Margate, FL 33063 (MLS# F10027476) is a Townhouse property with 2 bedrooms, 2 full bathrooms and 1 partial bathroom. 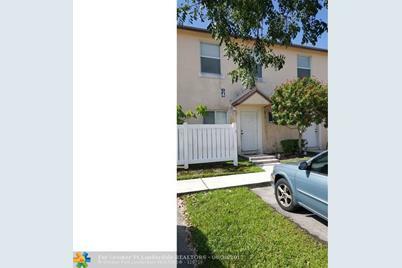 6629 Winfield Blvd, Unit #4-5 is currently listed for $139,000 and was received on September 23, 2016. 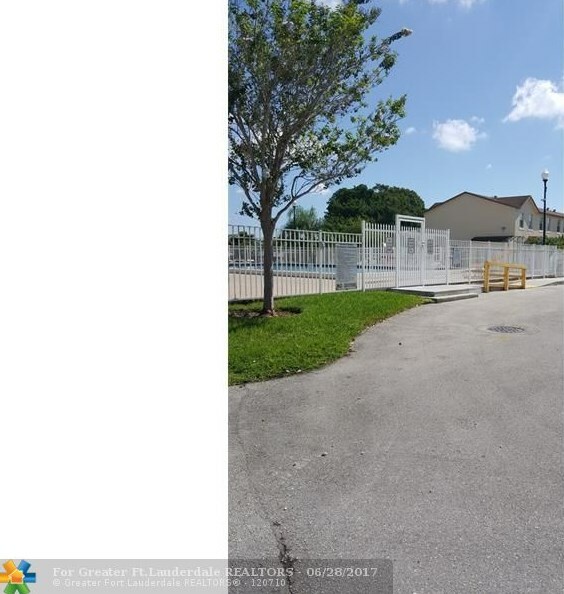 Want to learn more about 6629 Winfield Blvd, Unit #4-5? 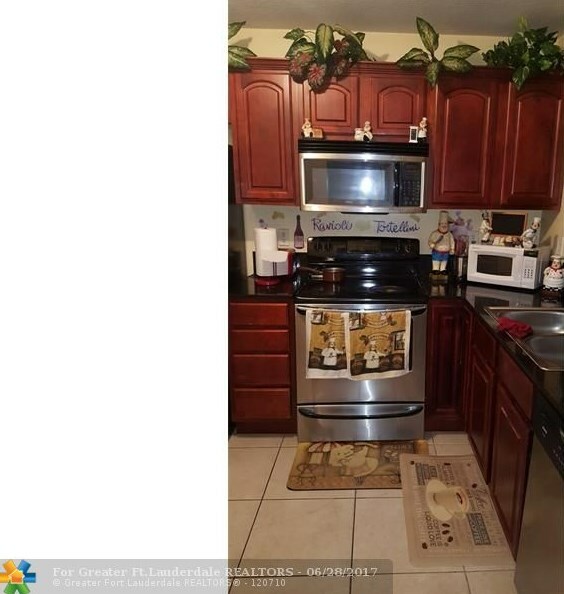 Do you have questions about finding other Townhouse real estate for sale in Margate? You can browse all Margate real estate or contact a Coldwell Banker agent to request more information.